For nearly three decades walls divide a private development in Oxford from a Council housing estate. Same road, but a brick wall with spiky top kept the renters away from the buyers - even if it meant an extra mile and a half to get to the shops. Over the years it did get knocked down on occasion, by bulldozer and even by a tank. 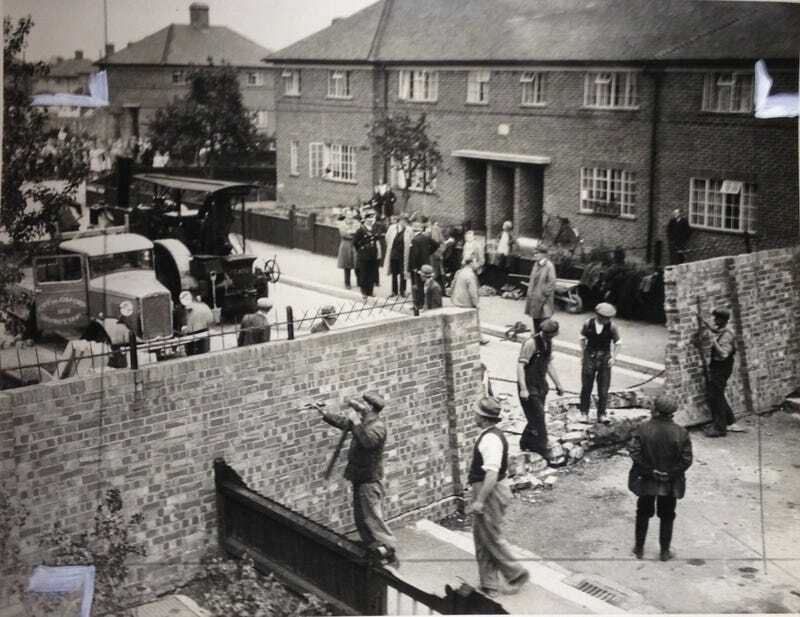 But the Cutteslowe Walls were rebuilt until finally being demolished in 1959. Except last year tensions were reignited when the council resurfaced the road - up to the boundary set by the former wall. Ooops!